Let me tell you a little story about a tablet a Samsung galaxy 3. 10.1 that I was given in march for my birthday. In May, it started having issues charging, then got to the point you could only charge if device was turned off. Well then very beginning of August I went to pull the charger out and a peice comes out. Well poop now I have to deal with it. So I called Samsung. Morigan lives a quiet life as the handmaiden to a fatherly old sorcerer named Thackery. But when she crosses paths with Caenith, a not wholly mortal man, her world changes forever. Their meeting sparks long-buried magical powers deep within Morigan. As she attempts to understand her newfound abilities, unbidden visions begin to plague her–visions that show a devastating madness descending on one of the Immortal Kings who rules the land. 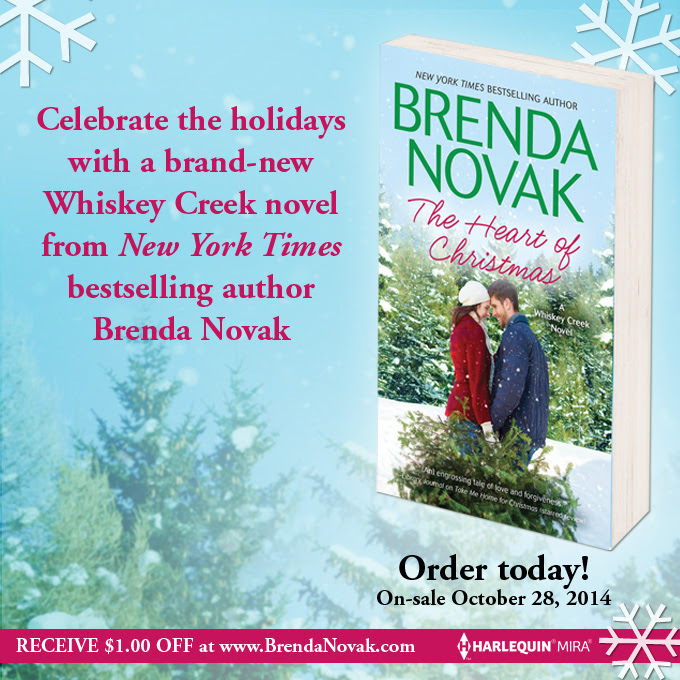 Award winning, New York Best Selling Author Brenda Novak sure knows how to celebrate the holidays. Guess what I just so happen to be able to share the news of her newest upcoming release and help you get entered, plus get you a savings coupon on your purchase. Visit her website to get all the juicy details on her 12 Days of Christmas contest as well as her amazing newest release. In The Big Book of Angel Tarot, best-selling authors Doreen Virtue and Radleigh Valentine follow-up their groundbreaking Angel Tarot Cards with the definitive guide to the mystical art of tarot. By removing the fear, worry, and secrecy, Doreen and Radleigh have reintroduced the world to this language of the Divine without diminishing any of the amazing accuracy and detailed information that tarot is known for. As I previously stated when I started this blog, Not only was it for book reviews or for my personal writing career; but I also wanted to use this blog to help other authors like myself. I have been a member of wattpad.com for years. On wattpad.com, there is an author who goes by the name of @Krissy1306. Her name is Krissy. An author I think deserves a chance! On wattpad.com, there is an author who goes by the name of @ladydianna01. Her name is Dianna Bell. She has self-published a few short stories on Amazon, but in my opinion her talent well exceeds that. She needs an agent, and I want to help her get one. Her stories deserve to be viewed by the masses. She competes in the NaNo..month writing competition repeatedly, and her stories usually win. 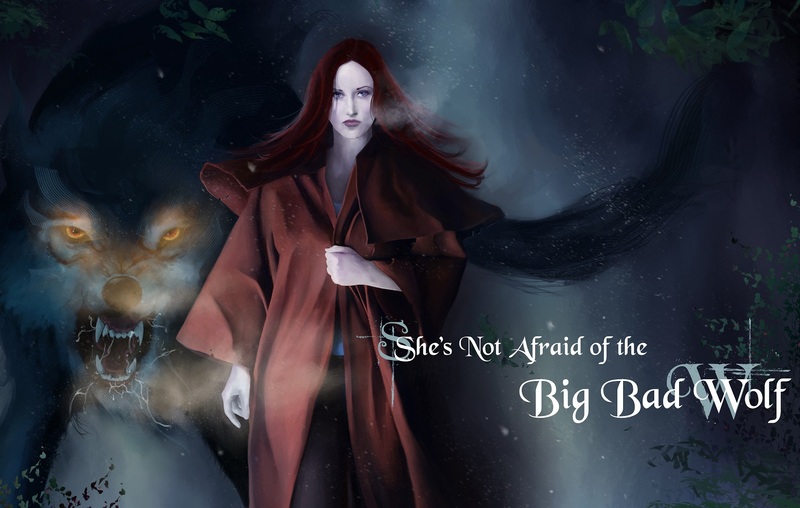 On wattpad.com, she has numerous completed stories, as well as numerous ones, waiting in the wings for her to start. 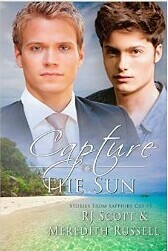 “Capture the Sun” by Meredith Russell and R.J. Scott. I did for The Blogger Girls. 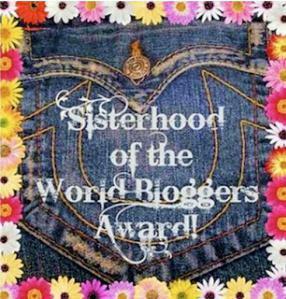 Mama told me last night that I had been nominated for another blog award, and that this one was a sisterhood. I thought that meant that we were getting more sisters in the house besides Addie and Lilli, but Mama laughed and let me know that it means that it is a group of women (or in my case, little girls) who are all in something together—like blogging. I couldn’t be more happy to be in a group of people who have things in common with me, and if it is the kind of people that Mama reads the blogs from for me, I am in great company because they sure are pretty amazing people.